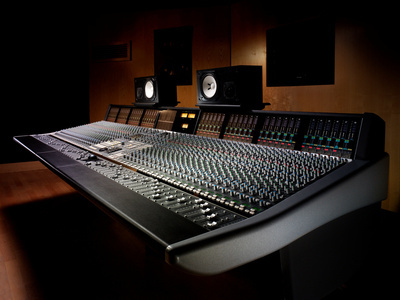 Recording and mixing audio is truly an art form unto itself. Like playing bass, it’s the type of thing most people can pickup quickly and without much effort. Getting good at it can take years, however. What was the secret to making better mixes? It was simple. I listened. I would listen to my mixes over, and over, and over, and then do it again. I listened to my songs on headphones, in my car, in my girlfriend’s car, on my home stereo system, on a portable CD player, etc. During every listening session I would find something that could be improved. Over time, I figured out the fundamental principles of good mixing. I also read plenty of industry magazines, online articles, Internet forums, and whatever else I could find that would enlighten a novice like me. In the end, I was able to produce mixes I was very happy with. You don’t need expensive gear. That’s right. Despite what manufacturers and retailers may say, the secret to good sound is not in the equipment. Using poor recording and mixing techniques on expensive gear will still result in a bad final product. It doesn’t matter how nice your API preamp or LA-2A compressor is. If you don’t know what you’re doing, the results will be garbage. 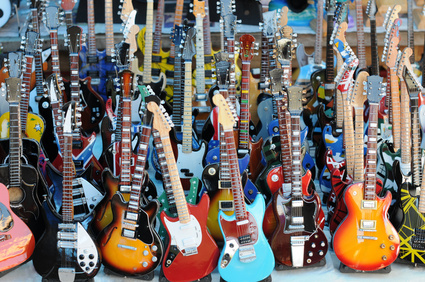 Just like buying a custom Les Paul won’t make you sound like Jimmy Page! Once you’re able to produce good mixes on budget gear, you can justify a gear upgrade. A little processing goes a long way. The abundance of VST and RTAS plugins is both a blessing and a curse. We musicians now have access to an endless collection of software compressors, equalizers, limiters, enhancers, reverbs, etc. But with this power comes responsibility. Use them sparingly! I once held the opinion that because I had tons of plugins at my disposal, I needed to use all of them as much as possible. I was wrong. Excessive plugin use can ruin a mix. These days I use very light compression and very subtle EQ adjustments, and the results sound much more natural. Create “space” for each track. Every instrument should have its own “space” in the mix. By “space” I’m referring to track identity…the things that separate each track from the others, so they can be heard properly. Think of this way: When you take a big family photo, how is everyone positioned? Does everyone clump together randomly? Or does everyone organize according to height and spread out evenly? Your mixes are like musical photographs. Think of each track as an individual that should be noticed in some way. 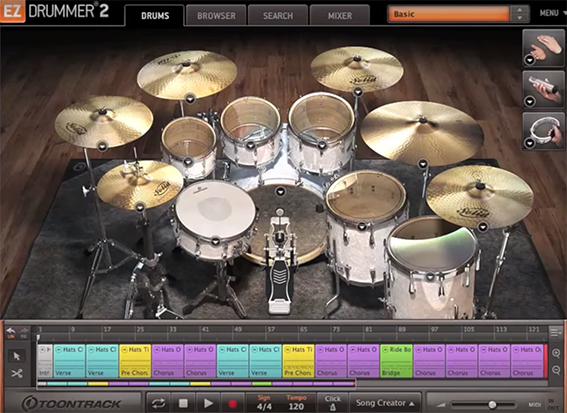 Track “space” can be created by using proper EQ techniques, stereo field placement, volume, compression, and reverb/delay settings. For example, bass guitar and kick drum occupy much of the same frequency range. If each is not EQ’d intelligently, they will step all over each other, and neither will be identifiable. There are tons of good Internet articles on this subject, so read up. I may even write one myself. 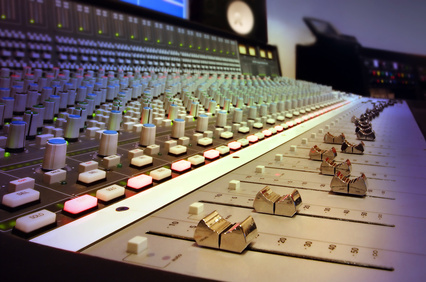 Understand how EQ and Compression works. You’ll be amazed at how much better your mixes will sound if you use proper EQ and Compressor techniques. Each has its own set of rules, and the rules are specific for each type of instrument. For instance, electric guitar requires different EQ and Compressor settings than do vocals. Drums usually need a fast attack and quick release on the Compressor, while the opposite is true for bass. Again, there are plenty of online articles dedicated to this subject alone. Carefully evaluate the mixes of your favorite artists. Everyone has their own taste. Whatever artist(s) inspire you with their sound, pay attention to the mix. Is it heavy on bass? Are the drums super compressed? Are the vocals subdued, or way out front? Study the sound carefully and try to emulate it. I’ve spent almost as much time listening to the sound of professional CD mixes as I have listening to my own. It’s very educational. Last, but not least: DO NOT OVERCOMPRESS YOUR MASTER. You may not be aware, but there is a current trend in the recording industry to make every CD louder than its competitors. This is known as the “loudness war” and it is getting out of hand. Using insane levels of compression destroys the dynamics (the change between quiet and loud parts) of a mix. The end result is a song that stays at exactly the same level—insanely loud—the entire time. Not only does it sound unnatural, it causes listener “fatigue”. The human ear wants to hear natural changes in volume. It helps create more emotion in the listener. Your heavy and energetic chorus will have much more impact if it’s actually louder than your verse! 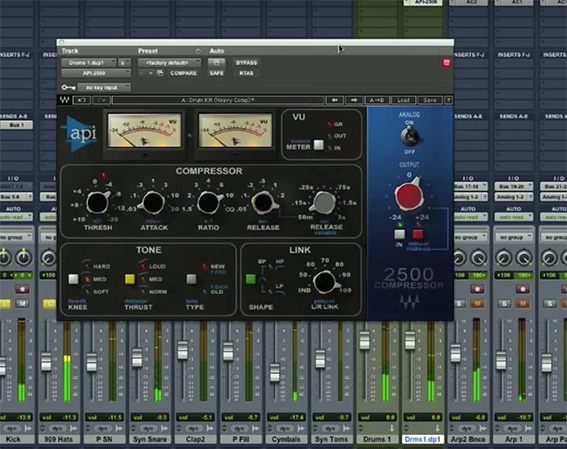 Be a part of the solution: Use your compressor and limiter wisely during the mastering stage! Even for rock music, you probably don’t want more than 3db of compression during your mastering. That’s it for this article. I plan to write follow up articles that examine these topics, and more, in more detail. I hope this has been helpful. Bassist, Songwriter, and Recording Engineer. View my site for music articles, demos, and more.